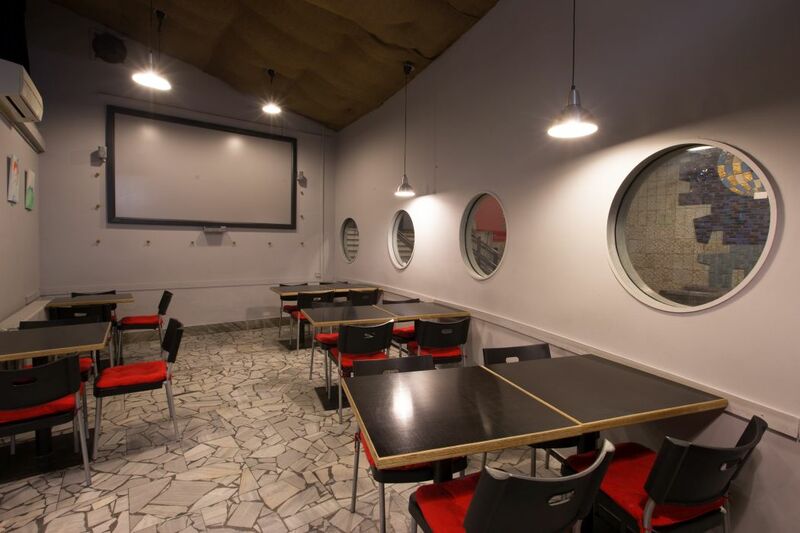 Bio Central Cinema offers the possibility of hiring out the large hall, studio or cafe that all can be used for organizing various cultural activities, corporate events, seminars, lectures or film screenings. 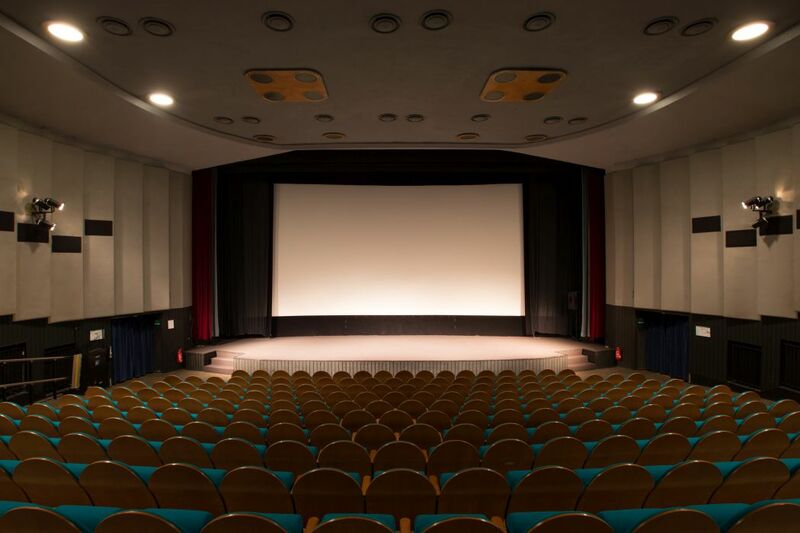 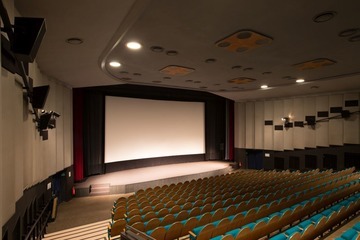 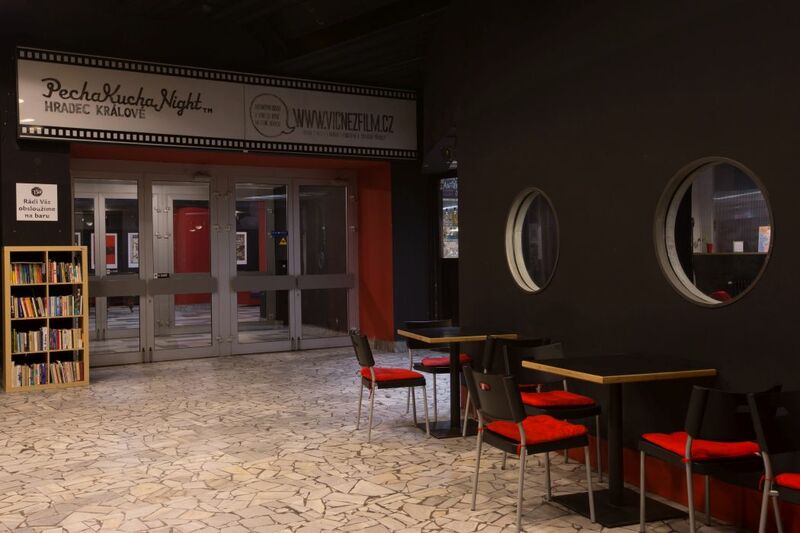 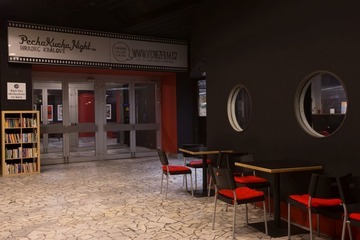 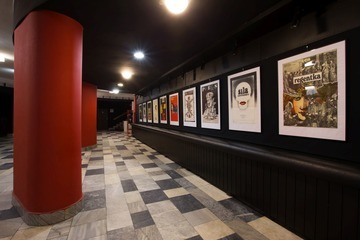 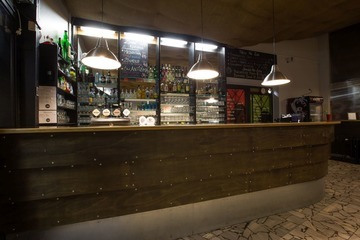 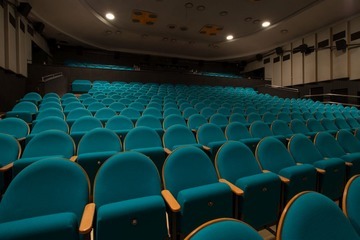 The cinema is located near the main train station in Hradec Králové and within easy reach of the city centre. 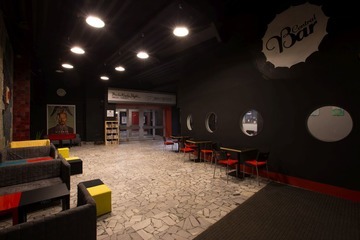 Parking is available in the side parking lot – by prior arrangement.